How close collaboration between KANE and AGFA Graphics leads to great results and a happy customer. 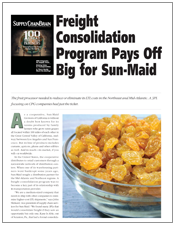 helps nutritional products company grow, while staying lean and fiscally fit. 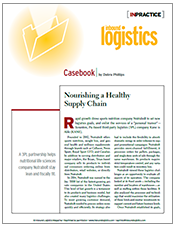 KANE was featured in this Inbound Logistics story for its leadership in driving more freight consolidation in the grocery supply chain. 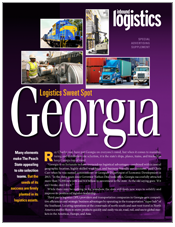 KANE was featured in this Inbound Logistics story on Georgia’s growth as a logistics hub. 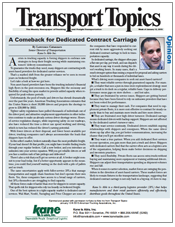 In this op-ed, KANE’s Larry Catanzaro shares that, as capacity tightens, more and more shippers are turning to asset-based carriers to keep their freight moving. This fruit processor needed to reduce LTL costs. 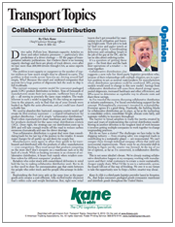 Read how KANE used freight consolidation strategy drive down costs. 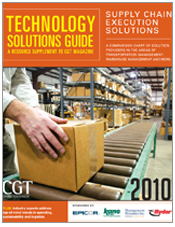 KANE"s Gary Griffith offers 10 tips to getting the most from your distribution center workforce. 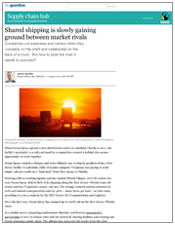 KANE was featured in this mainstream business article on making collaborative shipping work to save time and freight costs. 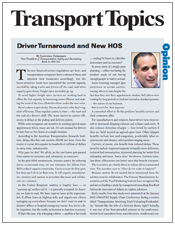 In this Op-Ed piece in Transport Topics magazine, Larry Catanzaro explains why the new Hours of Service rules make the issue of improved driver turnaround time critically important. 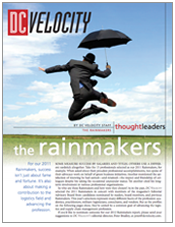 Chris Kane is featured as one of DC Velocity's Rainmakers, an annual selection of individuals who are making a contribution to the logistics field. 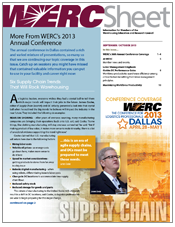 Chris Kane sat down with Inbound Logistics to discuss the current crunch in trucking capacity. How can the transportation industry solve this issue? 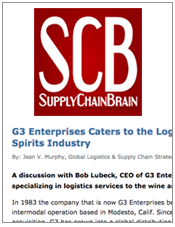 In this article written for Supply Chain Quarterly, Chris Kane discusses the need to reinvent how CPG products get to market. 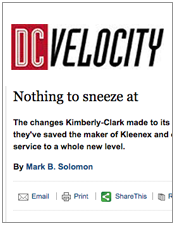 In this DC Velocity article, KANE's valued partner, Kimberly-Clark, shares the cost saving processes they developed in their 'Network of the Future' logistics distribution design. 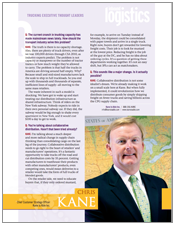 KANE business partner Q&A session from Global Logistics & Supply Chain Strategies magazine. 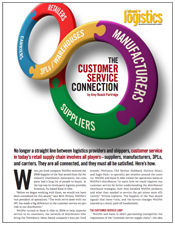 Customer service in today's retail supply chain involves all players -- suppliers, manufacturers, 3PLs, and carriers. 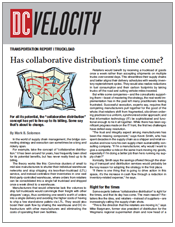 Has Collaborative Distribution's Time Come? 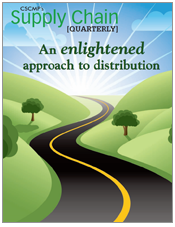 For all its potential, the "collaborative distribution" concept has yet to live up to its billing. Some say that's about to change. 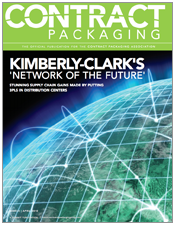 This article discusses KANE's role in providing integrated packaging and distribution services for Kimberly-Clark. 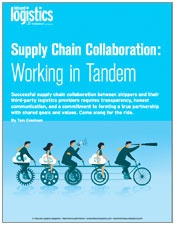 Industry thought leaders address the current challenges and trends that consumer goods (CG) manufacturers face when it comes to supply chain execution (SCE).